1. 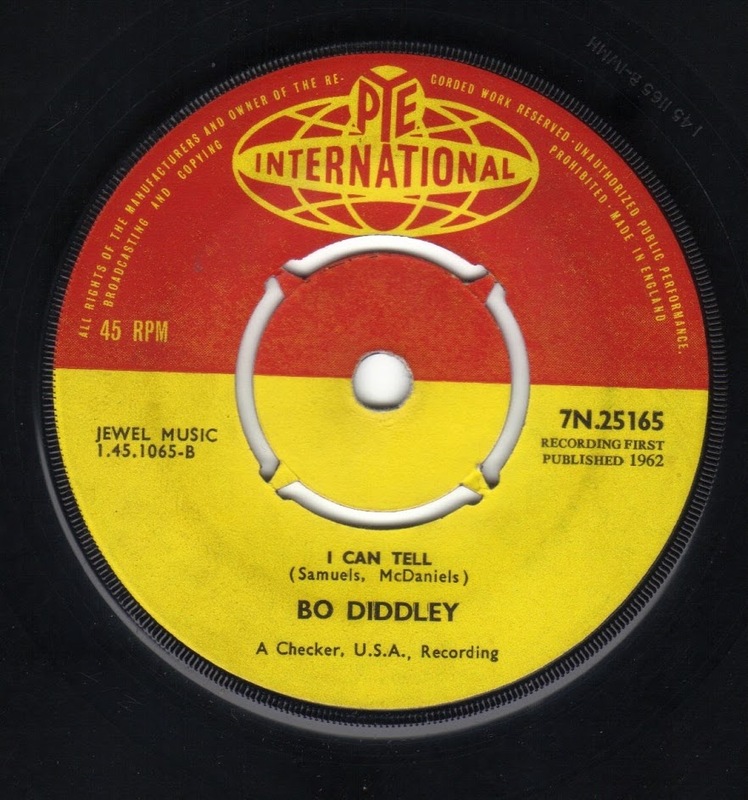 BO DIDDLEY-"I Can Tell"
Tucked away on the flip of "You Can't Judge A Book By The Cover" is this stone cold template for every British 60's beat and rhythm n' blues combo. 2. 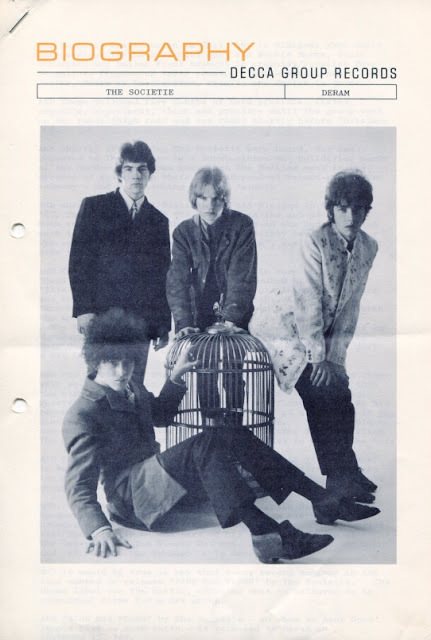 THE JAYBIRDS-"Somebody Help Me"
Here's one I'm going to own up and admit to knowing nothing about. It was issued on the U.K. Sue label and it's essentially the backing track to the Jackie Edwards version but with some female vocalists who only sing the chorus. Were they British?! And who were they?! I swear I hear P.P. Arnold in there. 3. 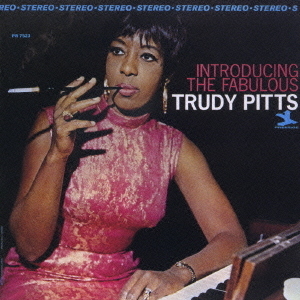 TRUDY PITTS-"It Was A Very Good Year"
My intro to Trudy Pitts came in the mid 90's via Rhino and one of their lounge CD compilations doing a version of "Take Five" which piqued my interest enough to delve into her more. This is my fave from her 2nd LP, 1967's Prestige LP "Introducing The Fabulous...". 4. THE LEN PRICE 3-"Man In The Woods"
Another favorite on the highly collectible U.K. reggae label Nu-Beat comes this smooth groover that rolls along with some bluesy bar room piano tinkling away behind it's funky rocksteady beat. 6. 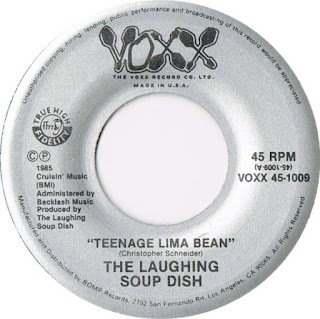 THE LAUGHING SOUP DISH-"Teenage Lima Bean"
The beauty of YouTube is that you can stumble across great 45's like this 1969 U.K. cut written by Alan Hawkshaw and John Cameron. Vocally it reminds me of a more powerful Dusty Springfield (lyrically and musically I think it's heavily influenced by "Dusty In Memphis"), but with some blistering late 60's guitar. Powerful, with musical backing by "The Alan Hawkshaw Orchestra". 8. PETER WRIGHT-"House Of Bamboo"
Not to be confused with the Andy Williams/Earl Grant number, this 1967 tune is by an Australian cat. Musically it reminds of a mid 60's US garage 45 with its combo organ and fuzz guitar and a vocal style somewhere near Del Shannon's. 9. 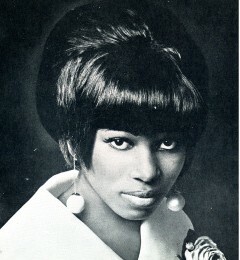 HELENE SMITH-"You Got To Be A Man"
Here's a tough one to find, from 1968 on the Phil-La-O-Soul label. I think what grabs me the most is the combination of Helene's voice and the sharp, punchy horns. Too pricey for my blood, hopefully someday I'll find one on a crate dig. Pre-Joe Meek era Riot Squad lead singer Graham Bonney went solo in 1965 and had a semi lucrative career in the Germany whilst simultaneously cutting records at home in the U.K. This Turtles cover is pretty much note for note and doesn't come close to the original but still manages to be interesting especially the backing and production (care of Tony Palmer). "You know when I'm walking down Young Street you won't believe this but some of them funny people have the nerve to point their finger at me and grin and smile and whisper, but you know that don't worry Jackie because I know I look good. And every Monday morning I laugh and grin on my way to the bank. Cos I got mine. I look good, I got money and everything else that I need. You know what my slogan is? Baby do what you want just know what you're doin' , as long as you don't force your way or your will on anybody else you can live your live cos ain't nobody sanctified and holy....."
The rap goes on with repeated references to "chicken" (slang for young gay men apparently) and a hysterical "if you got it flaunt it" style of witty banter. Check it out here. 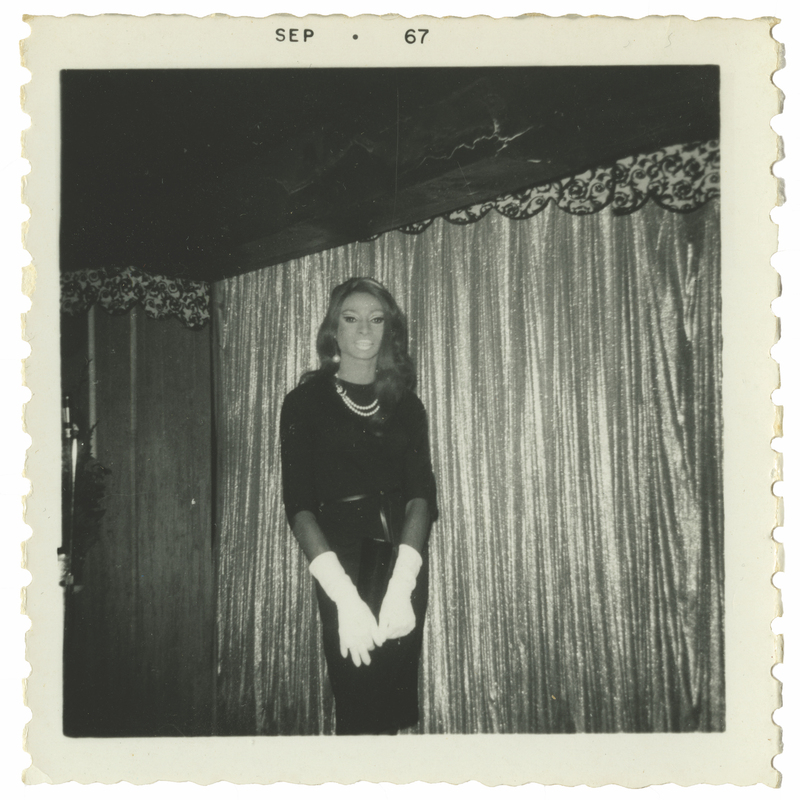 I first became acquainted with Jackie Shane after seeing a few photos on a very hip and wise friend's Facebook page. 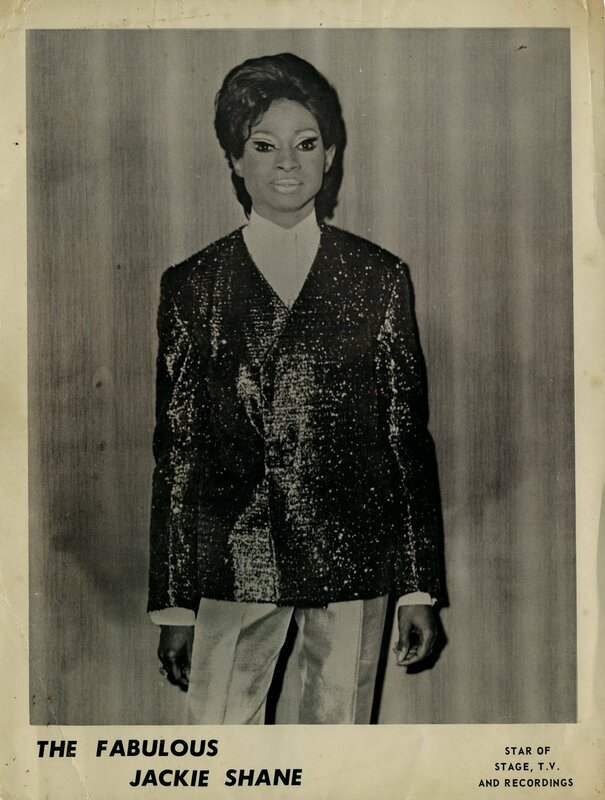 I wasn't sure of her gender or even her race as the color of her skin and heavily applied make up in the old black and white and sepia photos gave her almost Asiatic features. 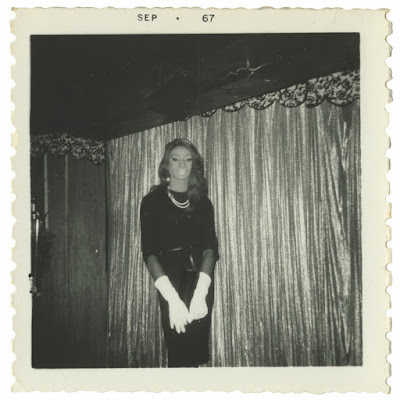 So decided to do some sleuthing and stumbled upon Jackie's 1963 Sue (U.S.) single "In My Tenement" . Being knee deep in a fascination with all things mid/early 60's on Sue I was immediately bowled over and wanted to hear more. A search of Discogs showed that securing an original pressing was never going to happen (3 for sale from $196.41 at last glance) so I popped over to YouTube and iTunes and checked out a gamut of Jackie's material which I immediately dug. I duly purchased everything on iTunes including the raucous 1967 live Canadian only LP (which I eventually went out a bought an original copy of). All of the singles are worth seeking out as is the live LP. For those afraid of the hefty price of original pressings the Numero Group label has just launched a two CD/2 LP retrospective titled "Any Other Way", fully licensed and containing every track ever released by Jackie (no mean feat considering her discography was spread over half a dozen different labels from both the US and Canada where she was based in the 60's and most popular). 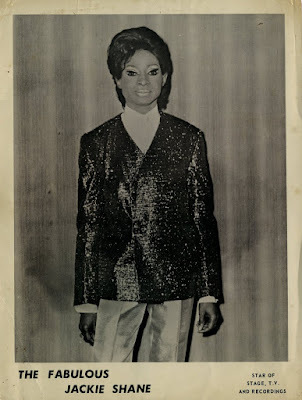 Delivered in a slow tempo , Jackie's cover of William Bell's 1962 Stax single takes the original's bounce down a few notches fattening up the sound with some crisp horns and cracking drums and adding a poignant, down trodden delivery. 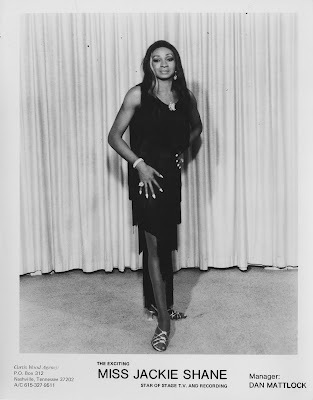 Jackie's most sought after 45 musically sounds like it could be ideally suited for Ben E King and lyrically calls to mind Garnet Mimm's "A Quiet Place" but far more uptown and sophisticated produced by "Juggy" Murray Jones. Gracing the flip of Jackie's reading of "You Are My Sunshine" is this organ driven, mid tempo groover that allows her to flex her vocal chops on top of some solid, funky musical backing. Ben E. King's "Don't Play That Song" gets a royal treatment with solid brass and churchy Hammond underneath Jackie's wailing, outtasite vocals. 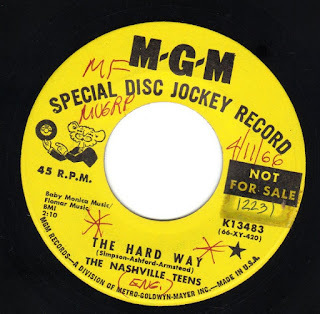 The Nashville Teens sole U.S. 45 of 1966 was an Ashford/Simpson/Armstead composition called "The Hard Way" issued here in March (previously released in the U.K. in January as Decca F 12316). I've yet to find any other versions of "The Hard Way" so I am left to assume he band heard it from a publishers demo. "The Hard Way" is hard to define genre wise. Driven by the twin vocal attack of Art Sharp and Ray Phillips it's got appeal but is interestingly offset by some harpsichord and hard drumming. "Upside Down" is a rarity in that it's a band original written by singer Art Sharp. It's not the strongest tune and sounds more at place two years prior during the beat boom with some barroom ivory tinkling by keyboardist John Hawken and a nasty/gritty little guitar solo (by Mick Dunford). Both sides, though uncredited on this U.S. release were produced by Mike Leander and can be found on two out of print Nashville Teens CD comps "Tobacco Road " and "The Best Of 1964-1969". 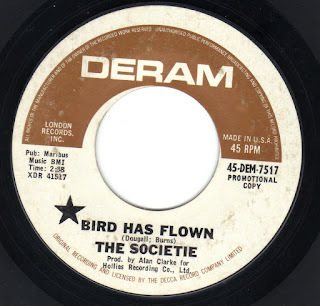 One of the many tracks introduced to me via Decal records brilliant 1987 Deram records compilation LP "Deram Days" was this excellent two sider by a Glasgow quartet called The Societe. Released in the U.K. in November 1967 as Deram DM 162 London records in the States waited to issue it under the Deram umbrella a full two months later in January 1968. The band were: Dave Dougall (lead vocals/organ), Robbie Burns (vocals/lead guitar), Dave "Suzie" Struthers (bass) and Smiler Frame (drums). 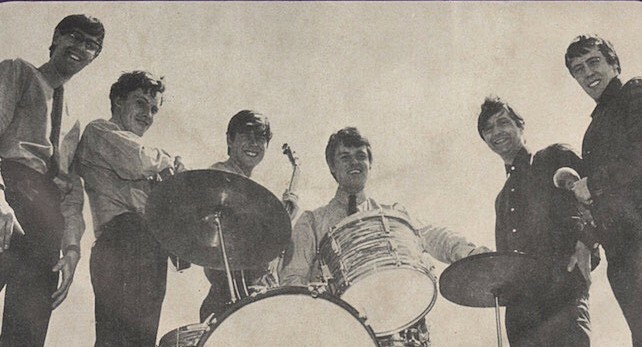 The band were recommended to the Hollies who were in the process of setting up a production company at the time and upon seeing the Societe live it was decided that Allan Clarke would produce them with the band coming down to London to record what would be today's specimen. Interestingly the so called Hollies Production company "Hollies Recording Company Limited" seems to have come to naught because outside of this single I can't find evidence of any further releases (though The Zombies have an interesting story about meeting The Hollies for lunch hoping to produce them and the Hollies, it transpires, wanted to do the same for The Zombies!). Both sides of this single were group originals. There has long been controversy over the A-side "Bird Has Flown" as there are rumors of Hollies involvement in the recording outside Allan Clarke's production. His voice is clearly audible in the backing vocals, but I can't discern either Graham Nash or Tony Hicks in the mix. That out of the way its a fantastic down trodden sounding pop record that would not at all be out of place on The Hollie's "For Certain Because" album. With its backwards cymbals, piano and precise harmonies all under some interesting key changes it's a pretty decent single. The flip side "Breaking Down" is far more upbeat. Driven by an uptempo melody of guitar and piano in tandem and held together by some tight harmonies and "call and response" vocals it's a nifty little tune as well. Sadly there would not be another 45 by the Society but members Dave Dougall and Dave Struthers joined Andwella's Dream in time for their name change to Andwella in 1970. As mentioned earlier both cuts were compiled on the LP "Deram Dayze" but sadly only the A-side has seen further reissues on the fantastic 1998 Deram/Decca CD collection "The Psychedelic Scene" and on a 2005 double CD "The Decca Originals".